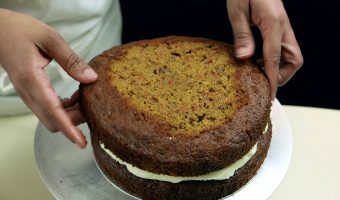 We found this speedy demonstration of how to make and decorate a carrot cake from the Hummingbird Bakery. Rachel Allen’s peanut butter white chocolate blondies. Think brownies but with white chocolate! A wheat-free recipe, pefect for people with gluten allergies. 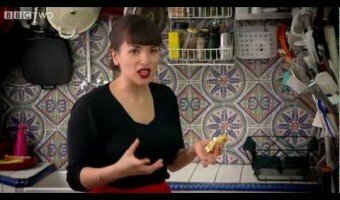 Savoury cake making the French way with Rachel Khoo.